When your home ages, so does your carpeting, tile, and upholstery. You have options to replace any of these at any time, but you can also opt to have them cleaned professionally. The longer you go without cleaning, the more stains and grime you’ll find on your carpeting and other floor surfaces. We only use eco-friendly solutions to clean your flooring and upholstery. We’ll have your floors and upholstery smelling fresh again so you can enjoy them this year. Carpeting takes a lot of beating, smashing, and grinding in of dirt and debris every day. Plus it gets stained on occasion and mistreated by accidents. When your carpeting isn’t clean any more, it can bring you down. Accidents happen and you can’t avoid using your floor regularly, but that doesn’t mean your carpet has to stay dirty looking! Give it and yourself an uplift today by calling in our pros to clean it up. We can also take care of tile and your upholstery so your whole home is clean and fresh! 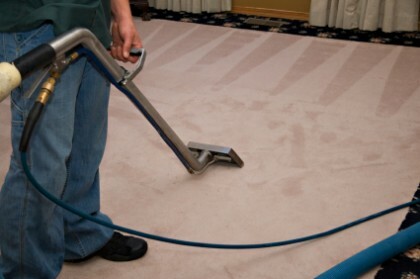 For a deep down clean you’re going to love, entrust your carpet cleaning needs to us here at Advanced Carpet Care! Fresh smelling and restored, your upholstery will be looking great again when our technicians are through cleaning it! Our technicians are specialists in restoring surfaces like your upholstery. We can get your furnishings deep down clean with our environmentally friendly upholstery treatments. Just give us a call and we’ll tell you all about our solutions for your upholstery! 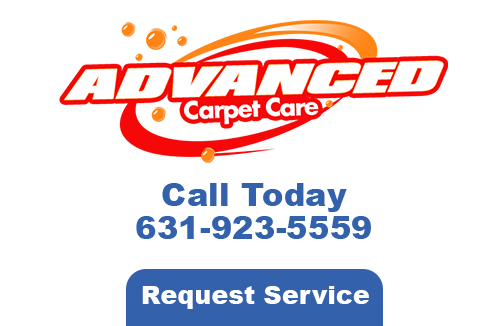 If you own commercial property that needs a good carpet, upholstery, and tile cleaning, you’ve come to the right place here at Advanced Carpet Care. We can keep your floors and upholstery looking great. 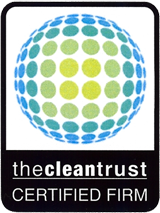 We have all the equipment and experience needed to take care of your cleaning. We can remove stains, spots, and give your carpeting and upholstery new life. You’ll have experienced technicians who understand the ins and outs of commercial services in order to ensure customer safety and as little interruption in business flow as possible. 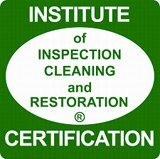 If you need Carpet Cleaning in Cold Spring Harbor, NY, please call 631-923-5559 or complete our online request form.